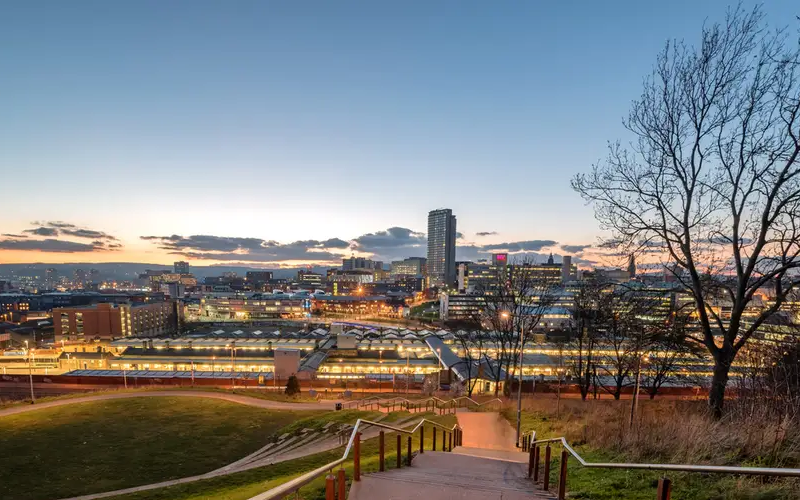 Whilst investors look North for better yield and returns on investment Leeds is becoming an ever popular city as the West Yorkshire powerhouse is in the top five cities for GVA in the UK with an economy worth over £62.5 billion. 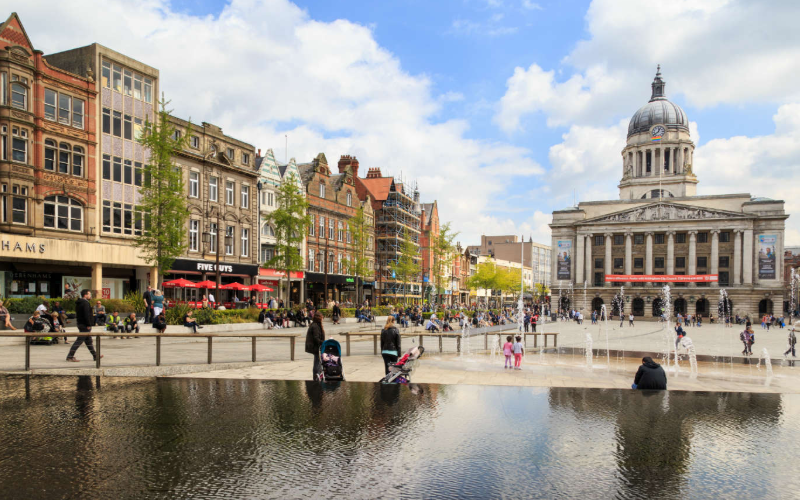 With growing rental demand predicted at 18.1% growth by 2020 this is a city worth investing in as young professionals and students look to relocate here. 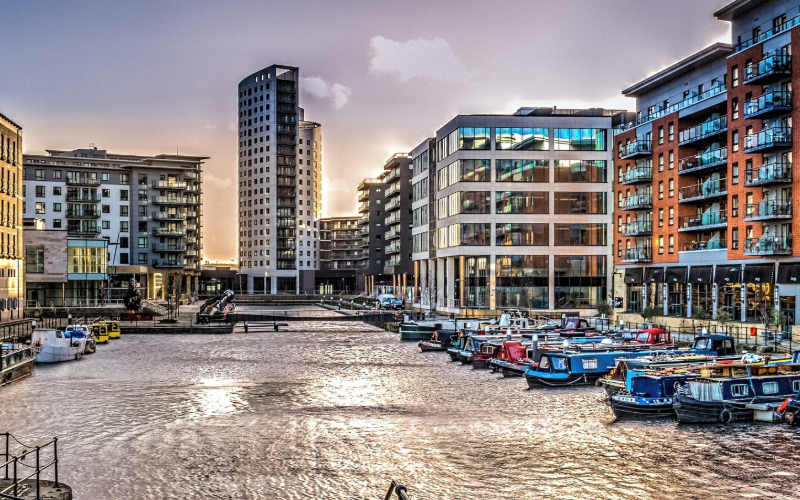 We have some build to rent apartments in the Leeds South Bank area which is currently seeing regeneration spends of around £350m investment making this one of the largest projects of its kind in Europe. 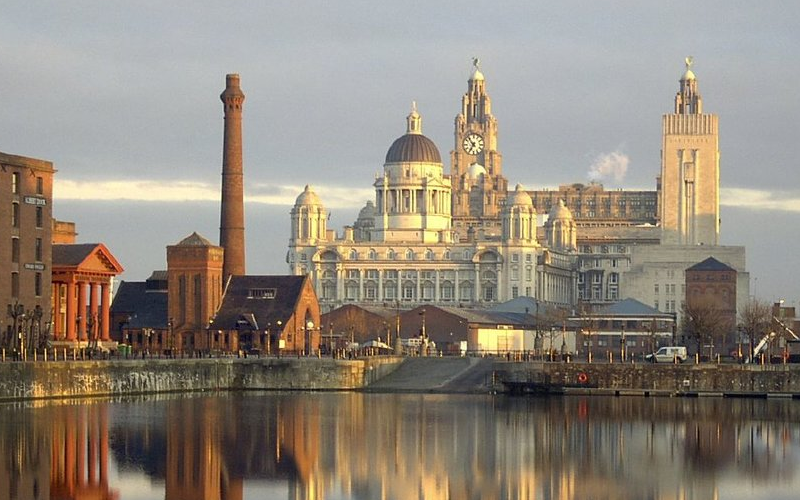 This property investment opportunity starts at £122,500 with high quality apartments available to buy direct from the developer.